Can I insert sound or video to the flip book? I want to add sound or video to my flip book, do you have such kind of product? A-PDF to Flipbook Pro (free download here). This program can not only help you convert PDF to flip book, but also allows you to embed multimedia (video including YouTube video, audio, images) and other applications (links, buttons and printable area) to the flip book. 5. 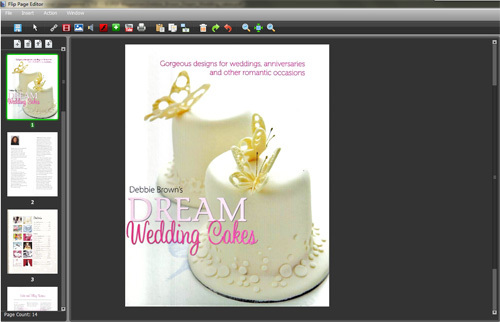 Customize book style based on template and choose output type to convert PDF to page flip book with multimedia embedded.